Hey Gorgeous! I am so excited you decided to stop by today. 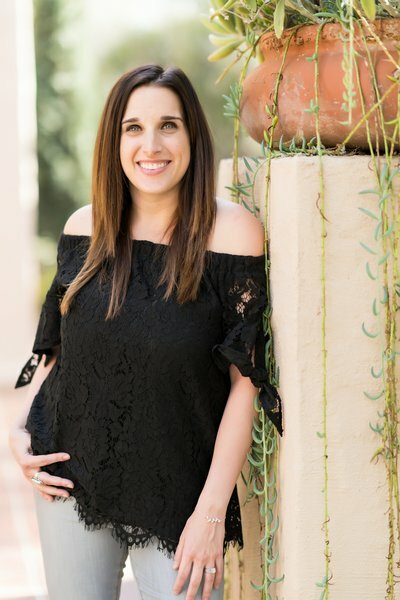 My name is Jessica Weissman and I am the owner and creator of Love Notes Stationery. I achieved my Bachelors in Graphic Design at The Art Institute of San Diego, California. 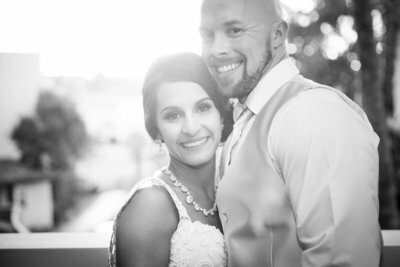 During my education, I discovered the wedding industry and quickly fell in love with the entire process. 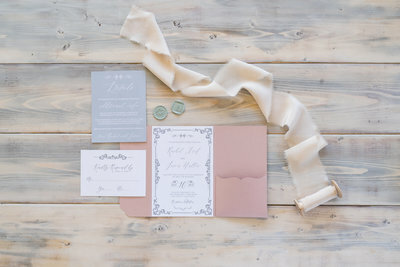 Love Notes Stationery specializes in custom wedding invitations and creative stationery products for every occasion. I offer template designs as well as custom stationery. 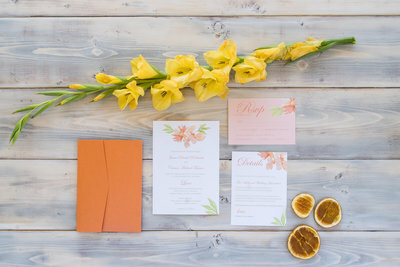 The beautiful thing about Love Notes is that all of sets are original and are completely customizable from colors, layout and fonts and no invitation suite mailed out is the same. You get to work one and one and are involved in the entire process. I want to make sure that you love your wedding paper and give you the best creative solution for your invitations. 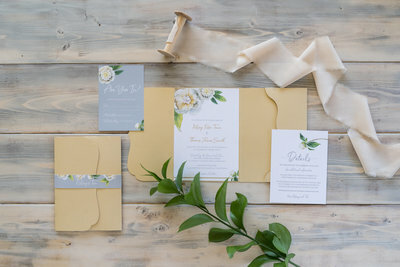 I would like to be part of your love story by helping you create the perfect invitation suite for your upcoming wedding. 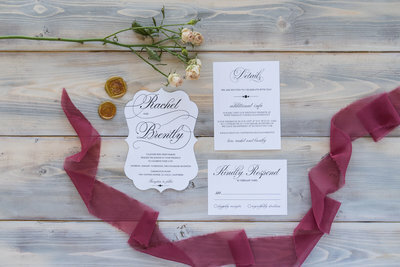 Love Notes Stationery was created based on the love of graphic arts, paper and the pure joy of love stories. Let your paper tell your story in a creative and elegant way. Stationery is one of the most important parts in your planning process. 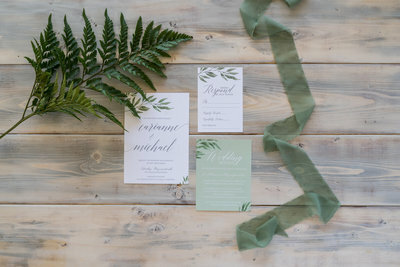 Paper needs to inform your guests of all the important details while having a creative presentation to reflect you and your fiancé and your wedding. Congratulations on your big day, and happy planning! Jessica with Love Notes Stationary is truly a class act. She is so talented in design and everything she touches is beautiful. I found that her pricing was completely affordable and her attention to detail was second to none. She truly cared about each and every paper element like it was her own wedding. I would recommend Jessica to all of my friends and family who need custom design invitations, place cards, custom maps and MORE! Thank you Jessica! Your designs are beautiful and I appreciate all you do for brides everywhere that take pride in the presentation of their paper elements on their BIG Day! Jessica is so sweet and easy to work with! She has been in the industry for years and was such a valuable resource for my husband and I during our planning process. Her attention to detail on her work is impeccable. She loves what she does and it reflects in her work. There were several times during the design process when she would send over suggestions or new products. 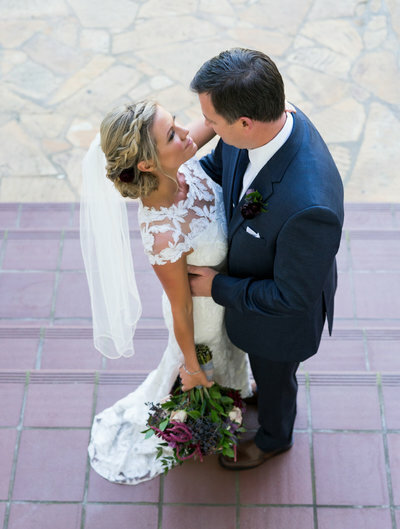 As a bride with a very open vision, I loved having her creative ideas! We received so much positive feedback from our guests about the invitations. 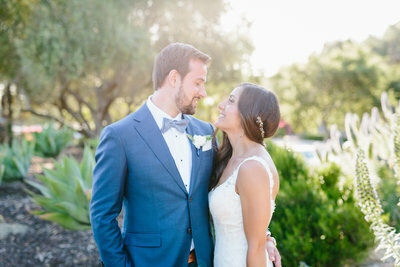 They really set the tone for our wedding! Thank you Jessica! 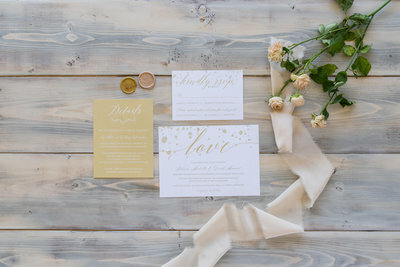 Jessica and love Notes Stationery is absolutely amazing!!! We wanted something unique, and we have never seen before. Our invitations turned out more amazing than I could have imagined or envisioned myself. I loved them so much and feel like they need to be framed and displayed for the world to see. I would absolutely recommend her to everyone looking for a fabulous and talented person. She is easy to work with, even being out of state!! Thank you so much for everything!! We got so many compliments on our invitations!